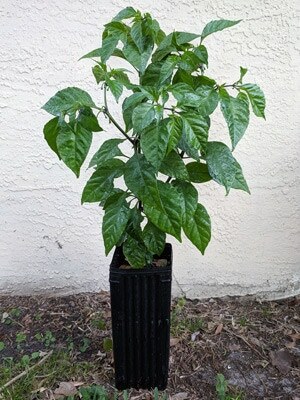 View cart “Red Savina Habanero” has been added to your cart. 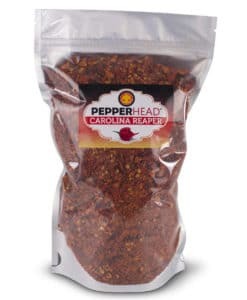 This pepper has a sweet and fruity flavor, that is right before the heat kicks in. 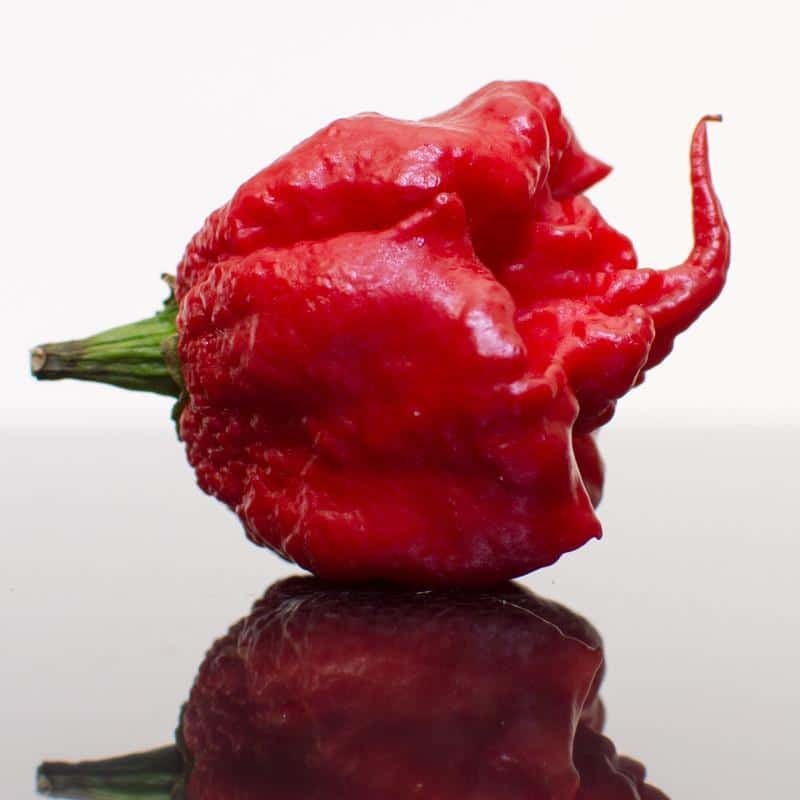 The Carolina Reaper is officially THE World’s Hottest Pepper. 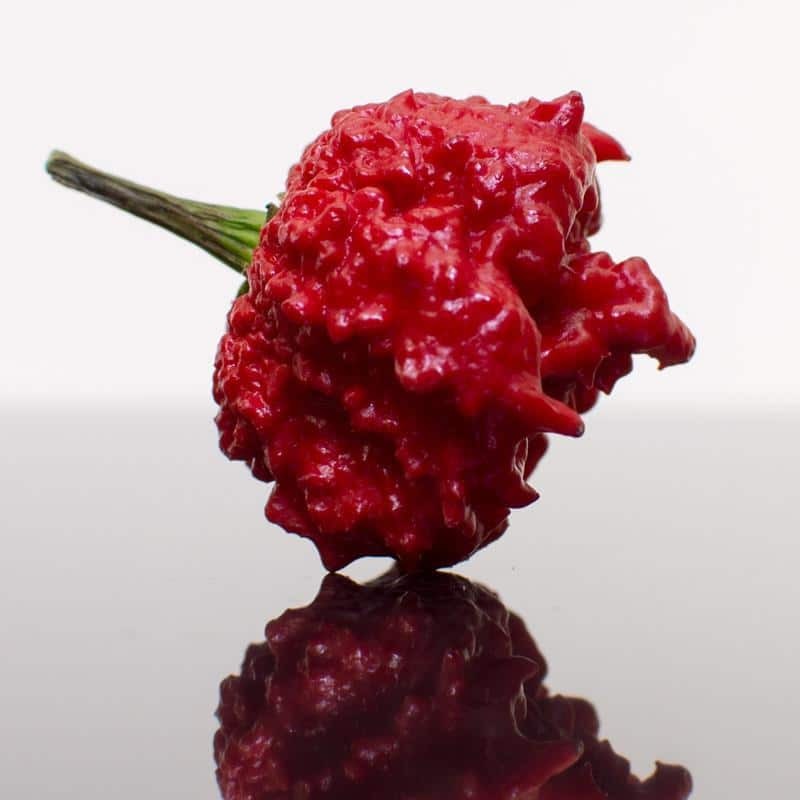 Originally given the title of World’s Hottest Pepper in 2013, The Reaper has won the title again with further testing in 2018. 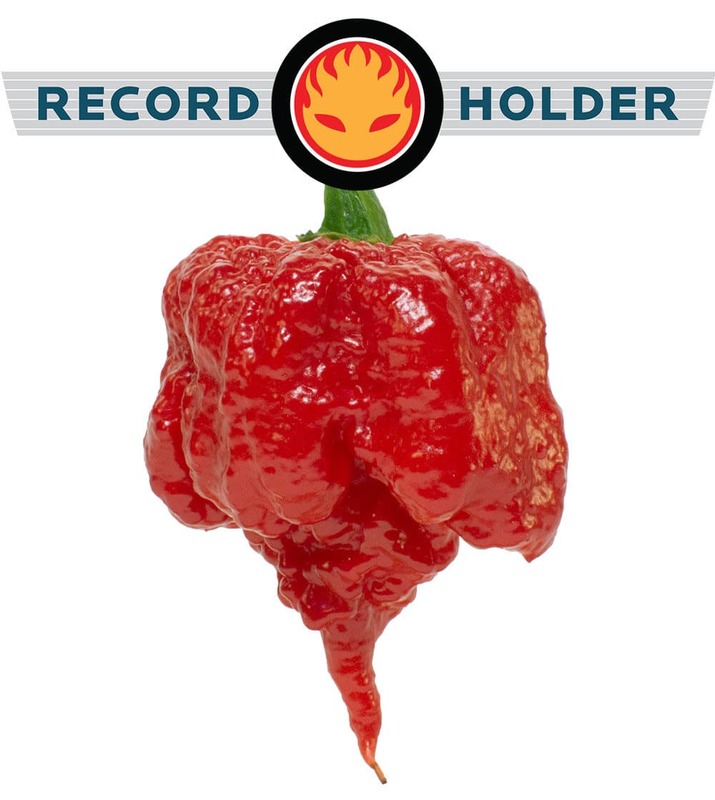 The Carolina Reaper record now stands at an average of 1,641,000 Scoville Heat Units (SHU), a measure of spiciness, 71,000 SHU higher than it’s previous record, making it that much harder to beat. 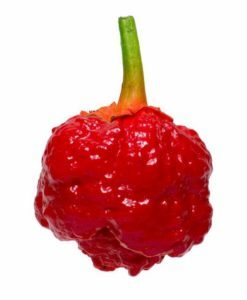 This “thing” called the Carolina Reaper (AKA HP22B) is better described as the demon pepper child that was invented by man. There is nothing normal about this pepper because it was bred for heat and that it is. Oddly enough this pepper has excellent flavor as well. 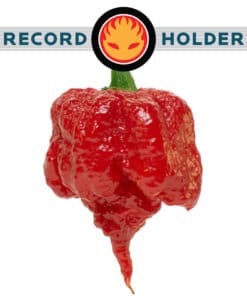 Despite the Carolina Reaper being “officially” ranked as #1 by Guinness, there have been recent reports of a Dragon’s Breath Pepper testing even higher at 2,483,584 SHU. Normally superhots have bitter chemical-like undertones as if you can actually taste the capsaicin, but that’s not the case here. Just one pepper has the pungency to spice up 100’s of dishes. 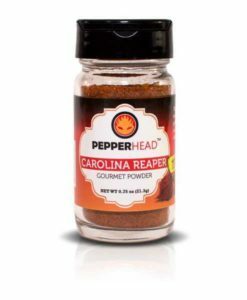 It is perfect to add to chili, stir fry or marinates without affecting the flavor of the original dish. 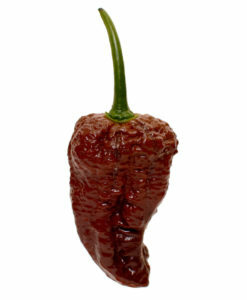 One unique feature shared by a few of the super hot peppers is the “scorpion’s tail” that is very well defined in this pepper. Fruit sizes range from 1 to 2 inches wide (2.5 – 5 cm) and 2 to 3 inches (5 – 7.6 cm) long. Some pepper pods have gnarly bumps all over, like the image on the far left. Other pods feature a smoother skin like the picture on the far right. Not every fruit will feature the infamous stinger, but most pods should. 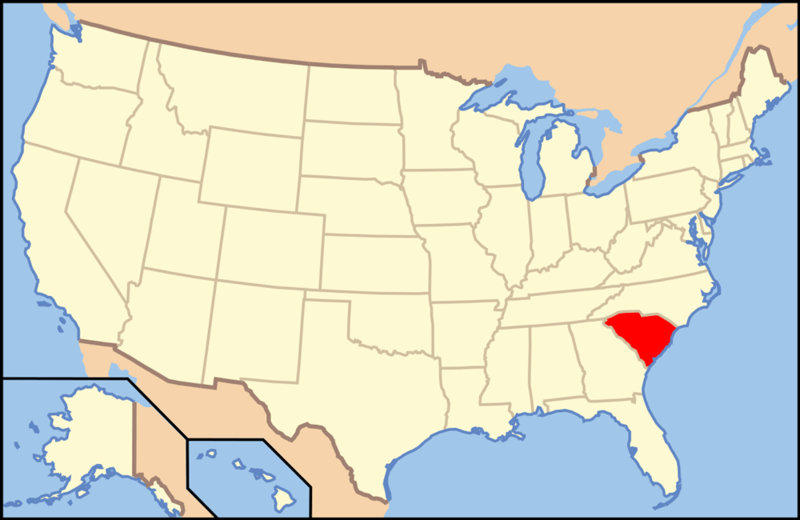 The original color is red, but now other natural color variations exist including chocolate, yellow and even peach. Growing the World’s Hottest Pepper can be very rewarding. It is amazing that something so hot that YOU created came from these tiny seeds. The Reaper is not necessarily beginner friendly, but we have written an exhaustive Guide to Growing Hot Peppers to make growing these peppers almost fool-proof. Seed germination is slow and takes 2 weeks to over 4 weeks. 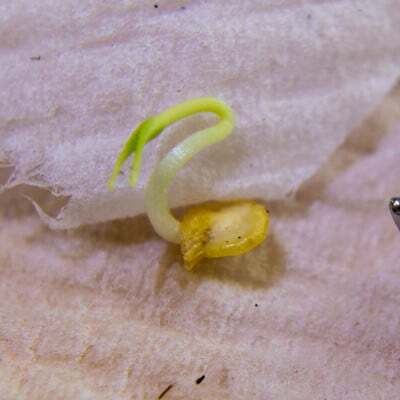 The seeds require a warm (85° F or 29.4° C) and moist environment to sprout. Established Reaper plants require full sun. Soil should be slightly acidic, ph of 6 to 6.5, that is well draining and “light”. Protect roots from high temperatures. Mulch containers or garden to prevent roots from baking in the sun. Only water once soil is completely dry and just before leaves start to wilt. Extremely high temperatures can cause leaf wilt and can trick beginners into watering when not needed. This leaf wilt in high temperatures is a defense mechanism and water is not needed in this scenario. Check soil moisture before watering if unsure. 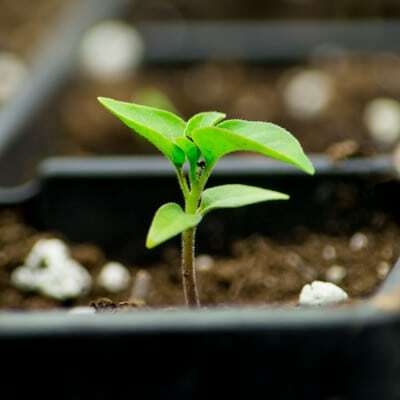 A vegetable or tomato fertilizer is required throughout the flowering stages. 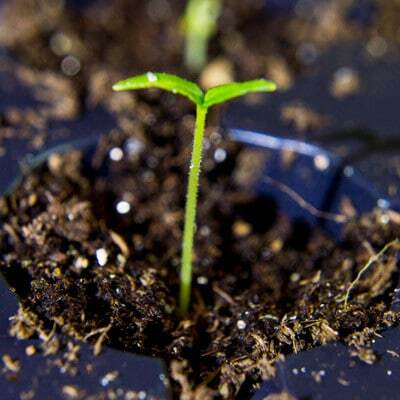 These types of targeted fertilizers will have all the required macro-nutrients and micro-nutrients pepper plants need. Look for fertilizers with a higher Phosphorus (P) and Potassium (K) than Nitrogen (N). Example NPK 10-30-20. The first number, nitrogen, is lower than the other two values. If your fertilizer doesn’t have Calcium listed, spray leaves with diluted Cal-mag once a month. 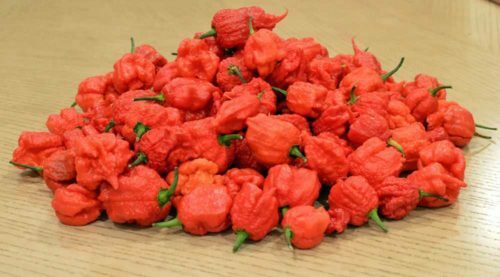 Carolina Reapers can be grown in containers or in the ground. 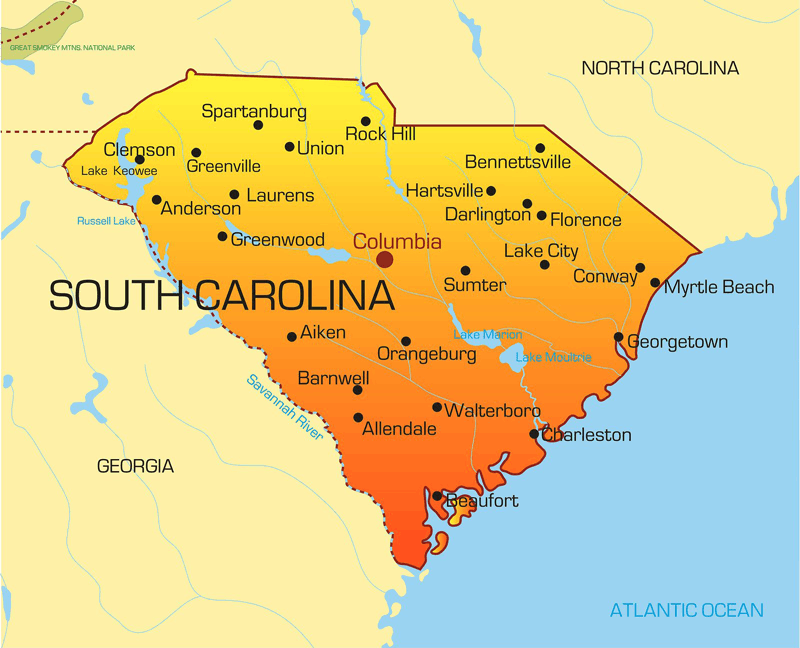 If grown in a container a minimum size of 3 gallons is required, but 5 gallons is recommended. The larger the container, the larger the plant. 10 gallons seems to be the perfect size of portability and growing potential. 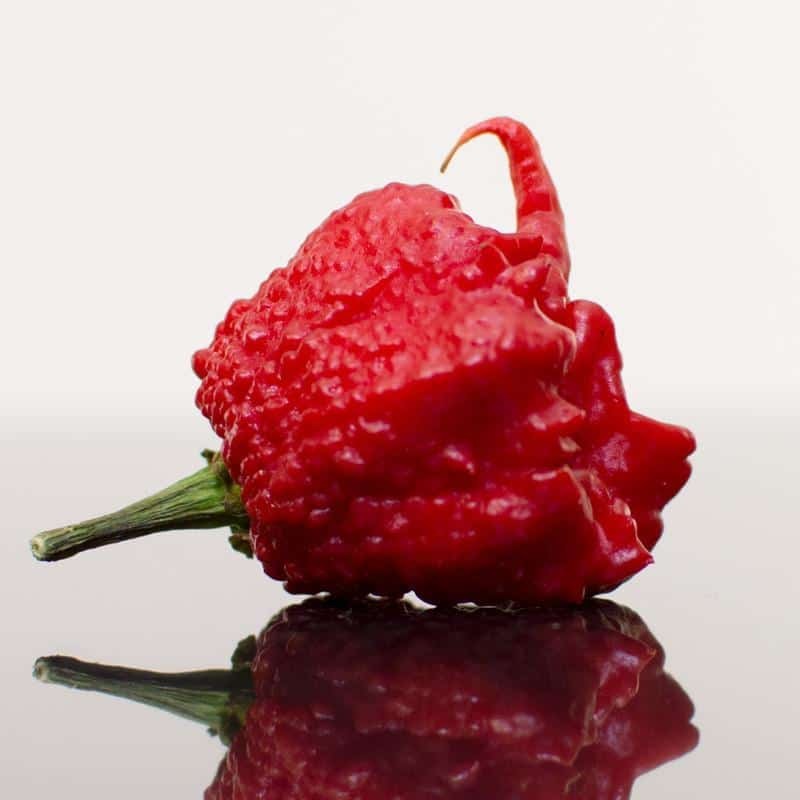 A Carolina Reaper plant will grow up to a maximum of 5 feet tall and 3 to 5 feet across. 90 days from germination to harvest. Expected harvests for each plant can be up to several pounds over an entire season. 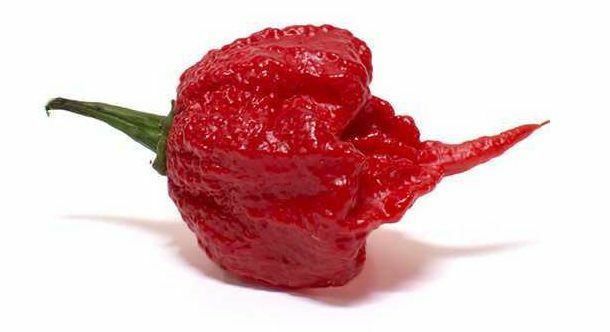 Can you die from eating a Carolina Reaper? 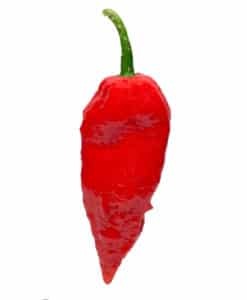 Long Answer: While incredibly spicy, capsaicin only triggers pain receptors in the mouth and throat, so the pain you are feeling isn’t actually hurting your body. 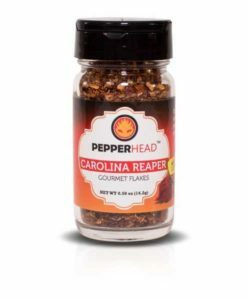 However there is a deadly dose of capcaicin, but you would have to ingest 3 pounds of dried Carolina Reaper Powder in one sitting for that to happen. 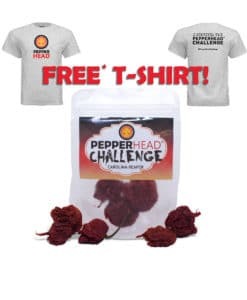 Check out some people taking The PepperHead Challenge. Their reactions are too funny. Who wants to eat a Reaper? 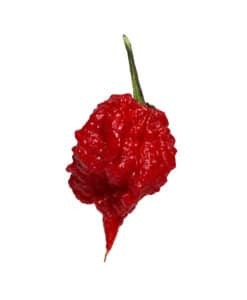 What pepper is hotter than a Carolina Reaper? 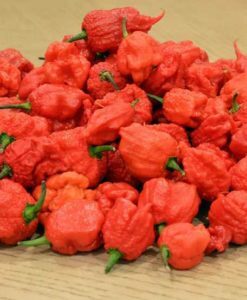 While the Carolina Reaper is still ranked #1 by Guinness, there have been recent reports of a Dragon’s Breath Pepper testing in at 2,483,584 SHU. 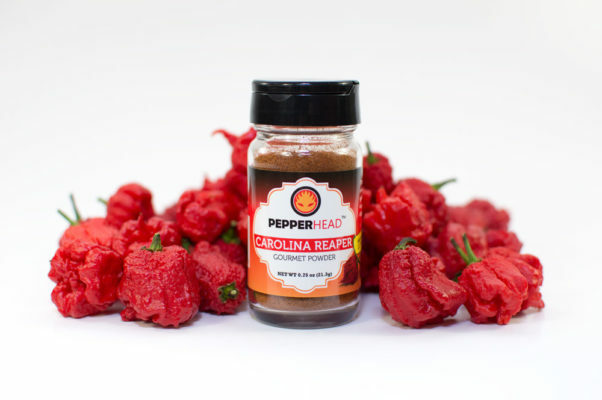 Is the Carolina Reaper Natural? Yes and no. 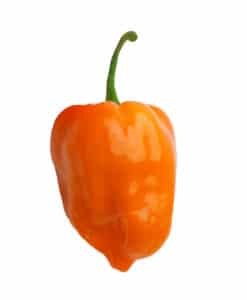 This pepper wasn’t discovered in remote parts of the world like many of the land-race hot peppers; this is a cross breed. That doesn’t mean it couldn’t have occurred in nature, given enough time. Nature is slow, it probably would have taken thousands or millions of years to occur without human intervention. Is The Reaper a GMO? No, it is not a Genetically Modified Organism. 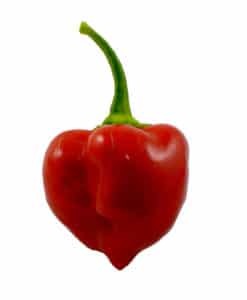 It is simply a cross breed between two peppers. A Bhut Jolokia and a Red Habanero. 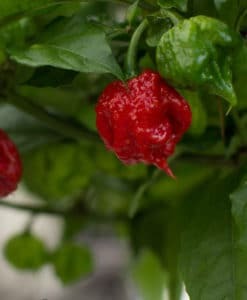 Is it Safe to Eat a Reaper? 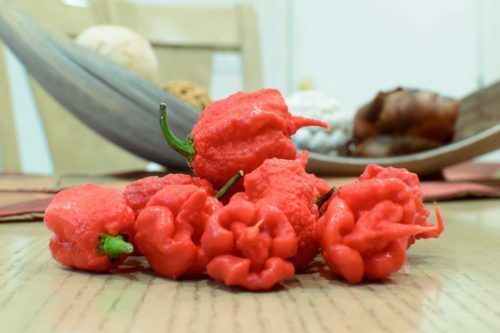 Yes, it is completely safe to eat super-hot peppers. 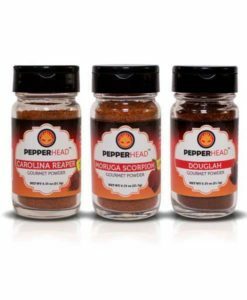 There was a report about a man having a “Thunderclap Headache” when competing in a pepper eating contest. This is exceptionally rare and the man had unknown preexisting health issues. There are actually many health benefits to eating hot peppers. 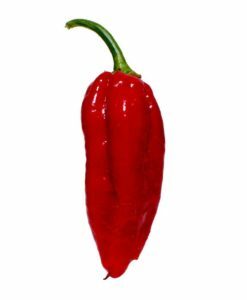 Eating super-hot peppers can cause upset stomachs in people who don’t eat spicy foods frequently or in those who have pre-existing health issues, i.e. IBS. 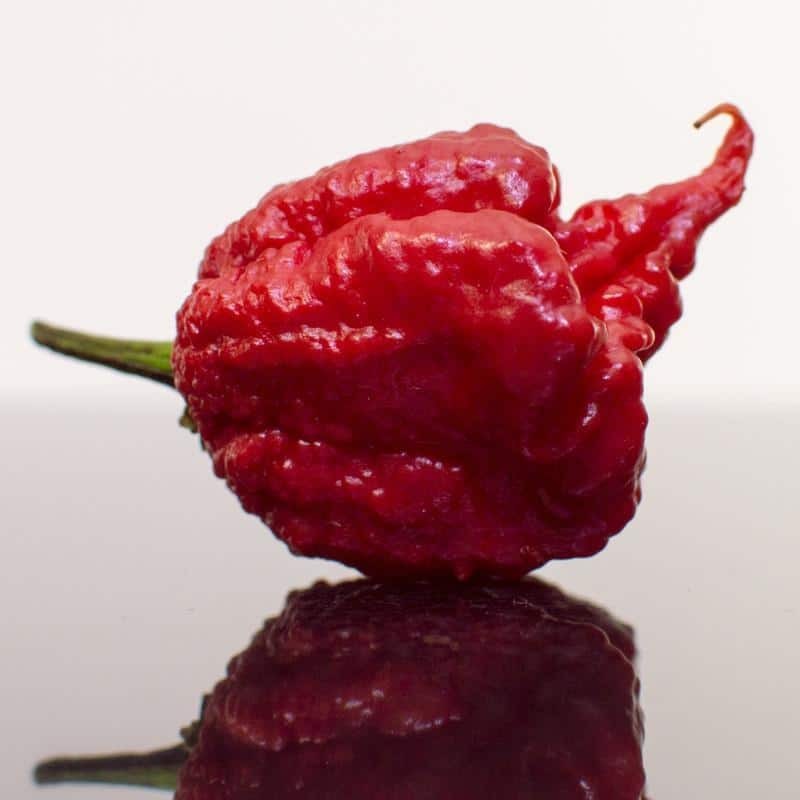 What is the Maximum Age of a Carolina Reaper Plant? They can live 10 years or longer! Pepper plants are perennial, which means that they can live for many years provided they are protected from freezing temperatures. This process is called overwintering. By bringing pepper plants indoors for winter, while still providing water and sunlight, you can keep your pepper plants producing for years to come. 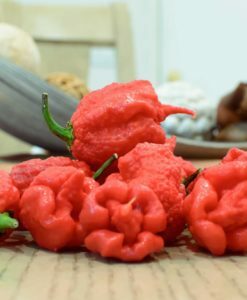 Did you learn anything about the Carolina Reaper? Share it with others! Click the add to cart button above to purchase 10+ seeds. 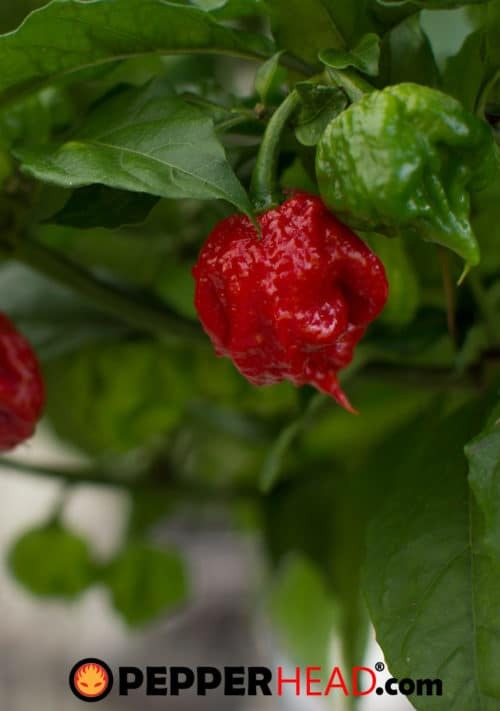 If you don’t have a green thumb, you can always buy Reaper Powder for immediate gratification and try this scorching pepper today! 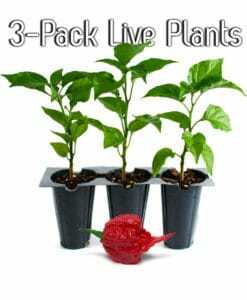 Order now and you can grow your own Super Hot Pepper Plants and taste true heat!